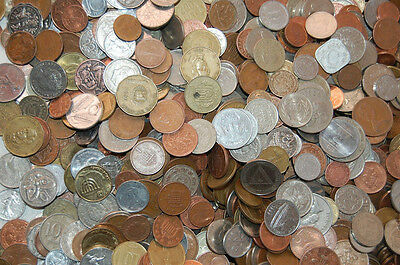 EUR 20,51 Nu Kopen 23d 12h, Gratis verzending, 30-Day Teruggaven, Betaal met PayPal en u bent volledig beschermd. 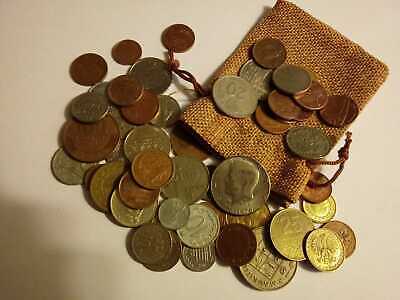 Populariteit - 56.533 bekeken, 53.5 views per day, 1.057 days on eBay. 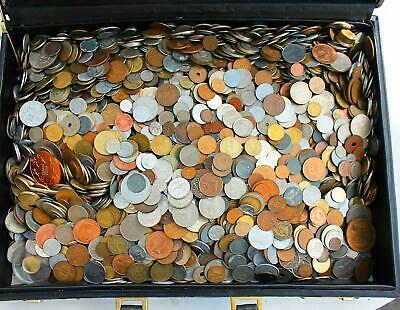 Super hoge hoeveelheid van bekeken. 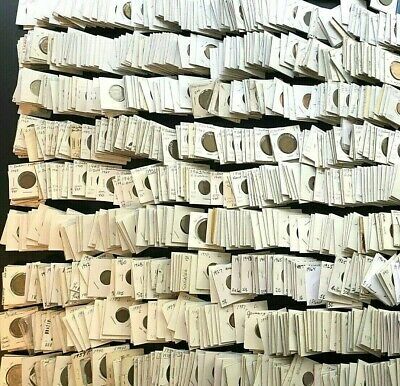 1.059 verkocht, 10 beschikbaar. 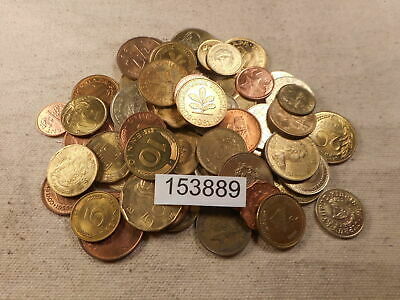 56.533 bekeken, 53.5 views per day, 1.057 days on eBay. 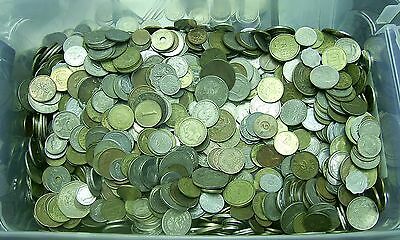 Super hoge hoeveelheid van bekeken. 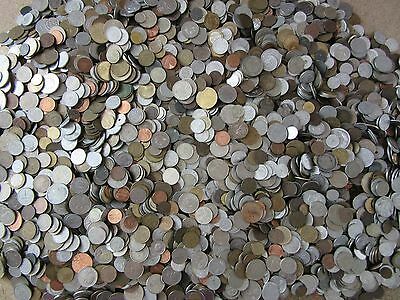 1.059 verkocht, 10 beschikbaar. 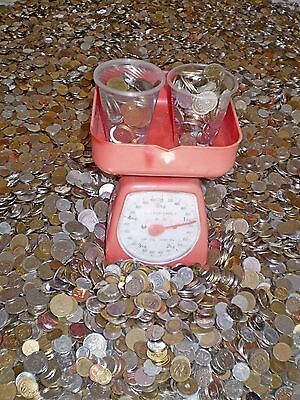 Verkoper - 1.185+ producten verkocht. 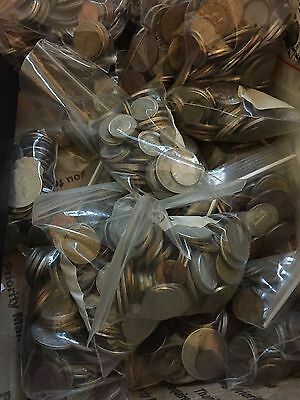 0.4% negatieve feedback. 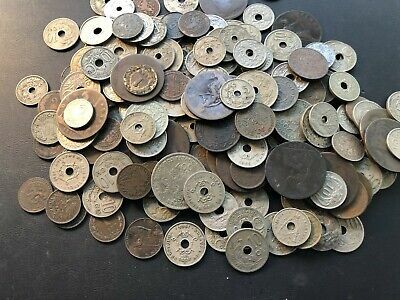 eBay-topverkoper! 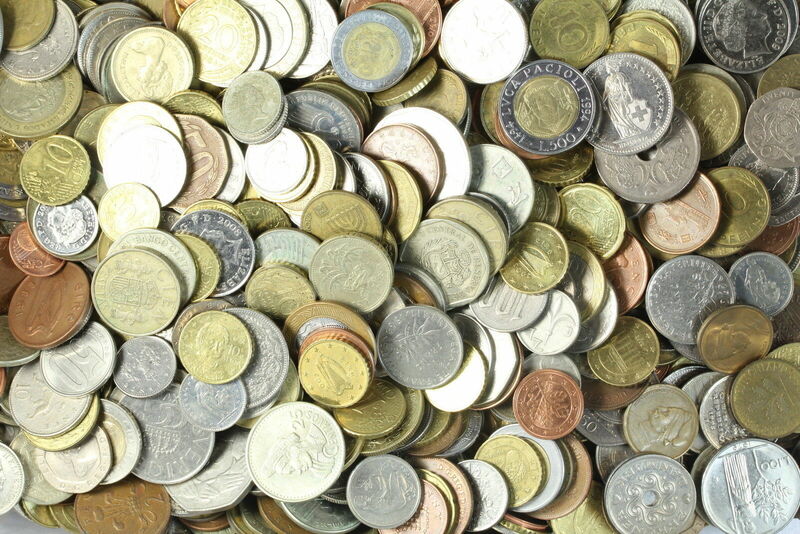 Schepen op tijd met tracking, 0 problemen met de verkopen in het verleden. 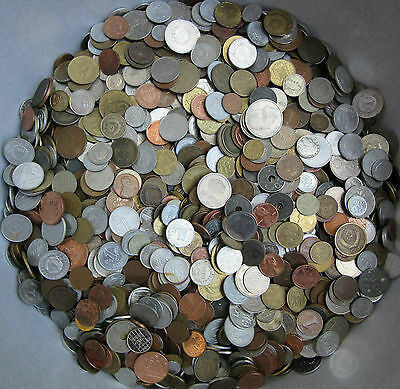 1.185+ producten verkocht. 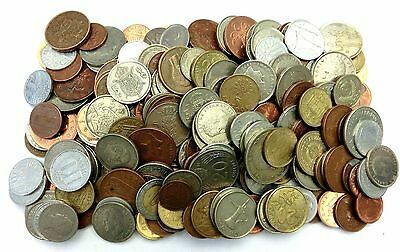 0.4% negatieve feedback. 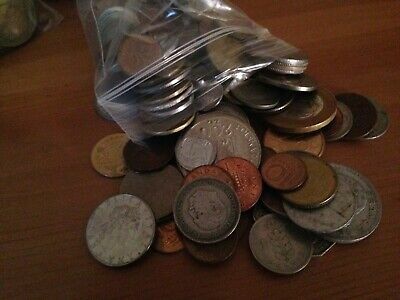 eBay-topverkoper! 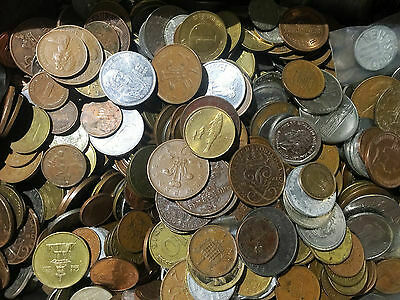 Schepen op tijd met tracking, 0 problemen met de verkopen in het verleden. 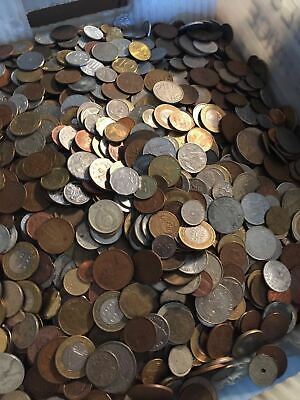 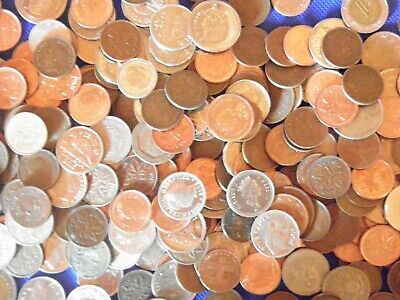 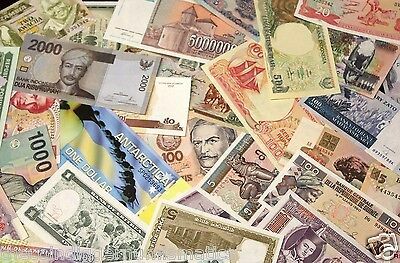 1 Full Pound lbs of Unsearched World Foreign Coins Lot Group Estate Roll! 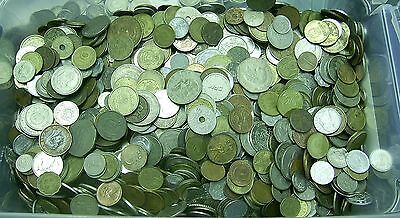 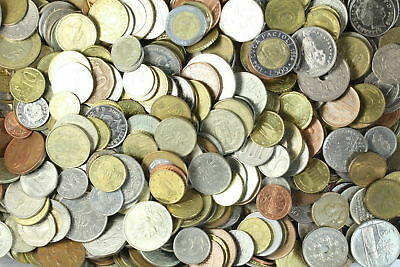 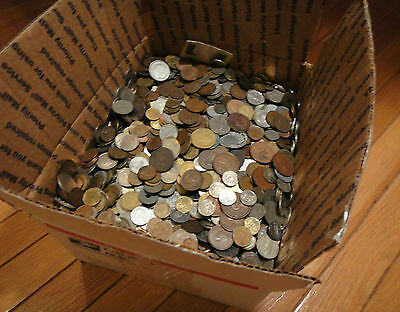 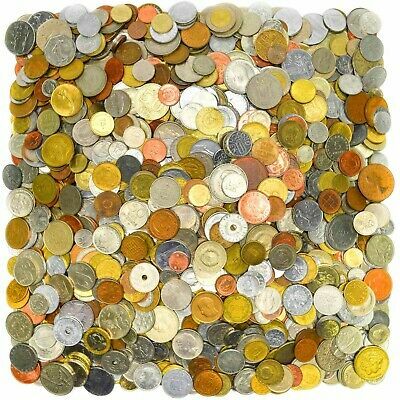 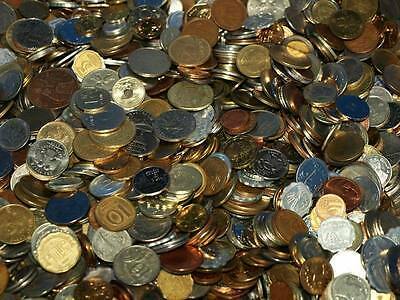 Bulk Lot of 100 Assorted World Foreign Coins- Nice Assorted Mix! 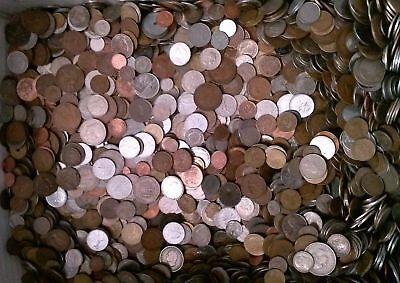 Nice Mixed Bulk Lot of 100 Assorted World/Foreign Coins! 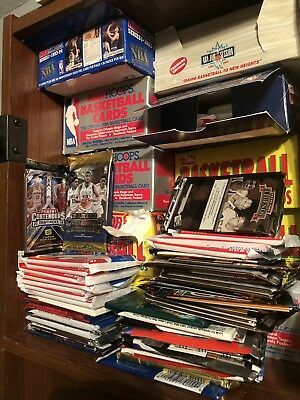 Good Beginner Lot! 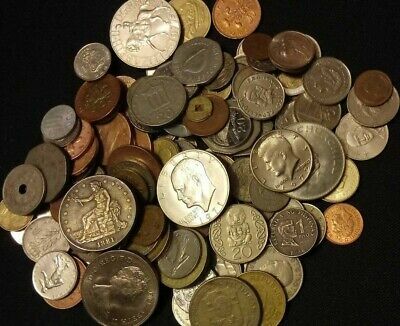 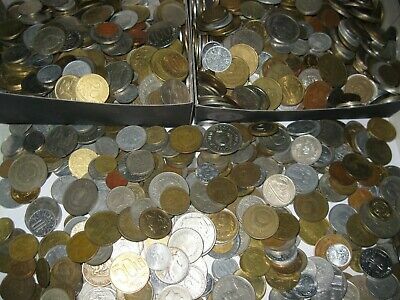 Nice Mixed Bulk Lot of 100 Assorted World Foreign Coins! 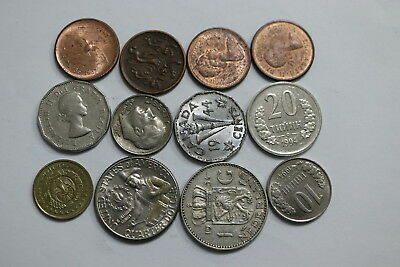 Fun Starter Lot! 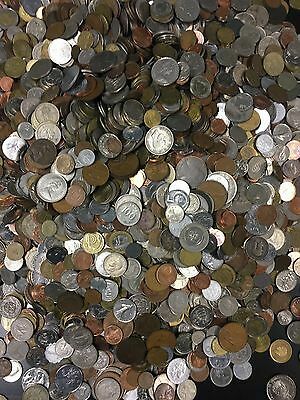 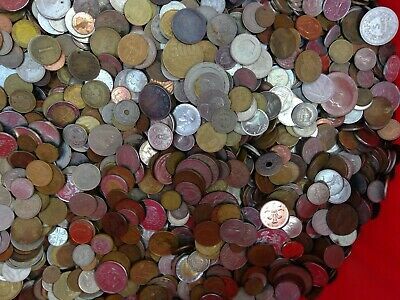 Huge Mixed Bulk Lot of 100 Assorted World International Coins! 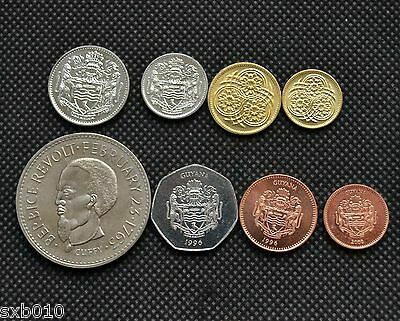 Nice Starter Lot! 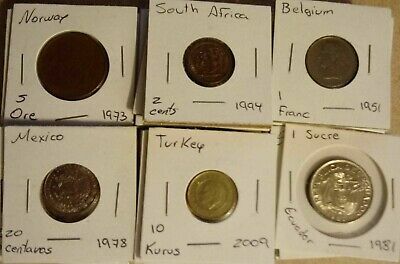 BEST PREMIUM 1/4 pound WORLD coin lot w/ GUARENTEED SILVER, ANCIENTS + 24K GOLD! 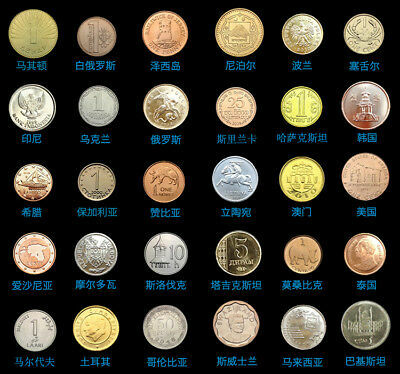 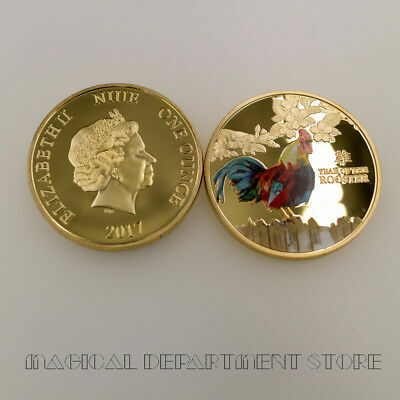 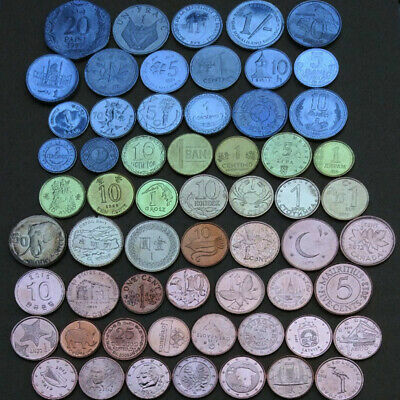 20 Different World Coins in Holders! 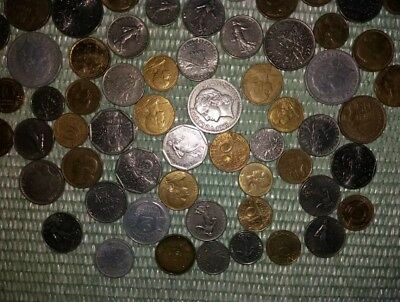 2x2 Coin-Flips! 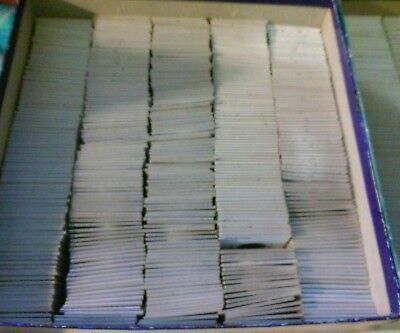 Carded Lot! 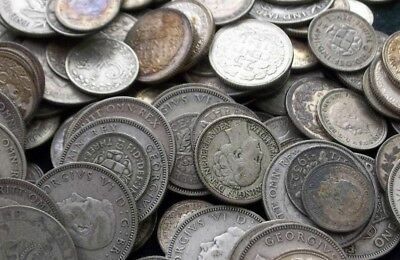 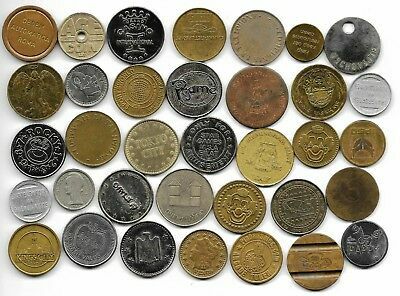 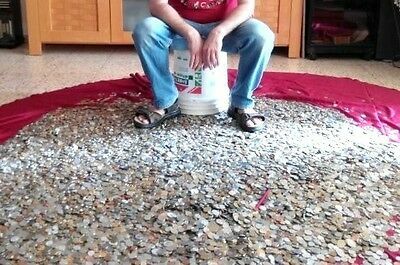 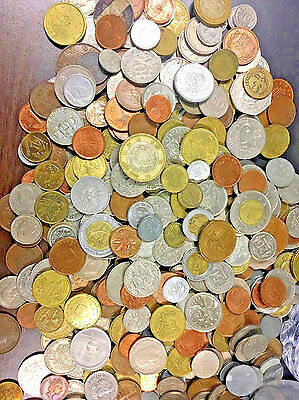 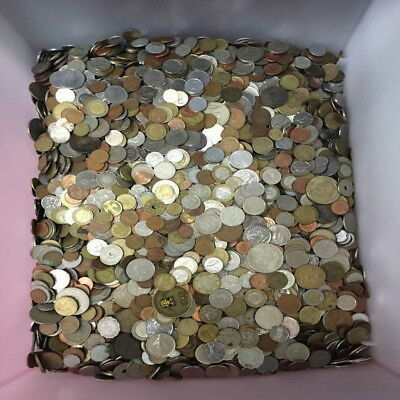 280 COINS FROM AROUND THE WORLD-NICE STUFF-odd balls, too! 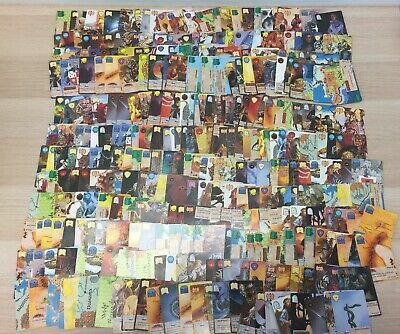 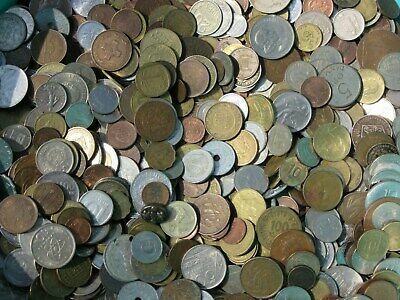 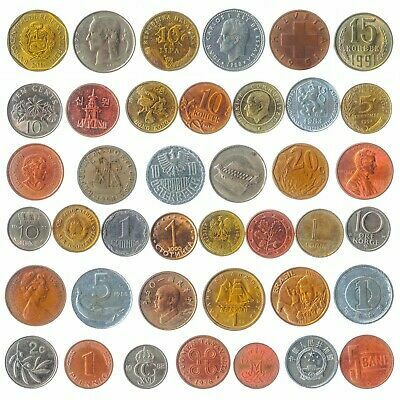 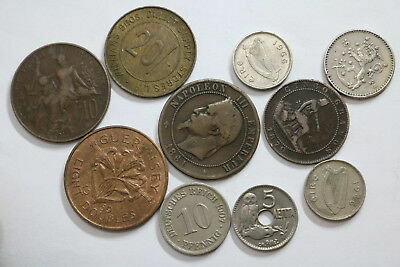 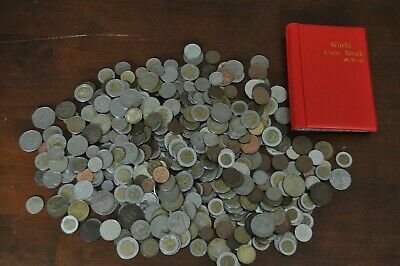 SET LOT OF 30 DIFFERENT TYPE FOREIGN WORLD COINS. 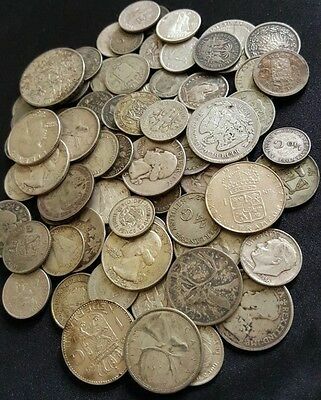 MOSTLY 20th CENTURY DATES! 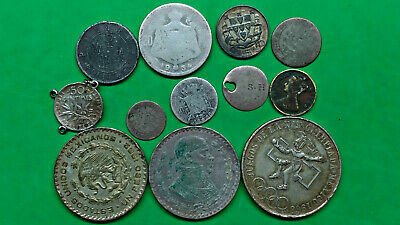 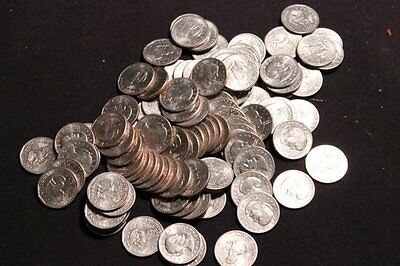 Foreign Mixed Lot of 12 Old World Junk Scrap Silver Coins !! 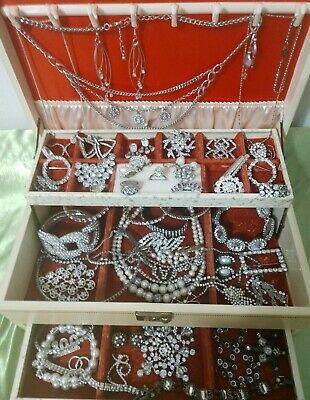 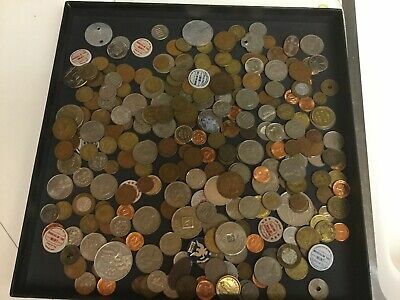 Vintage Button Collection Unsearched Estate Lot in Old Box About 3 lbs as is! 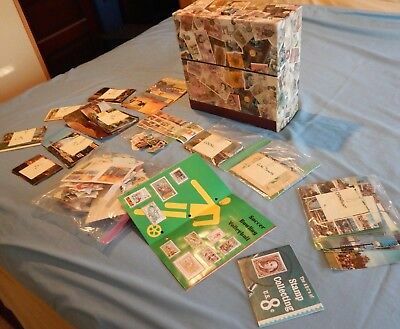 Vintage Button Collection Unsearched Estate Lot IN Old Box As Found 2+ lbs FUN! 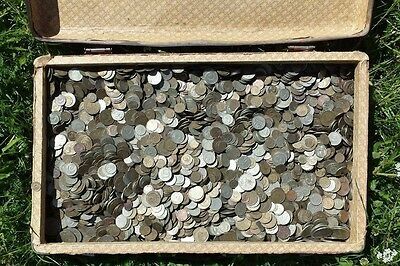 Vintage Button Collection Unsearched Estate Lot In tin~ As Found 3+ lbs FUN! 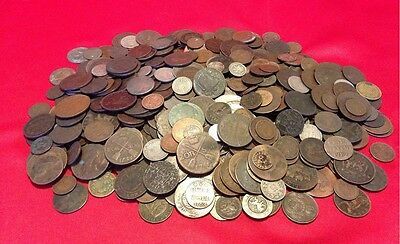 Vintage Button Collection Unsearched Estate Lot in Old Tin Almost 2lbs as is!